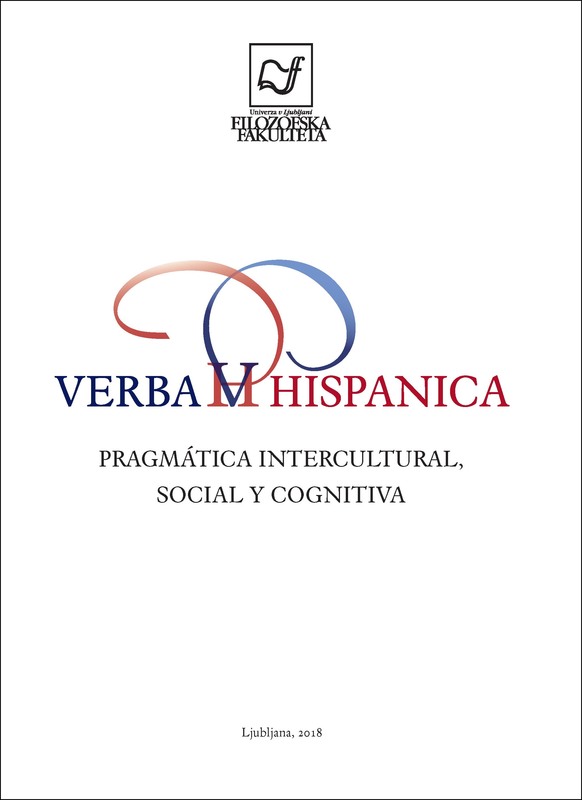 The determination of the types of speech acts that can be executed in relation to different languages ​​has been studied inside and outside the boundaries of Spanish. There have been many attempts to realize taxonomies of speech acts connected to basic schemes of expression, and these attempts of classification and structure determination are normally focused on lists of verbs without providing the main structures that languages use to express speech acts. In the development of this work we will propose tools to clearly show what is meant by speech act and by its types and, finally, we will provide a taxonomy of general structures for the expression of illocutionary directive acts of speech in Spanish.